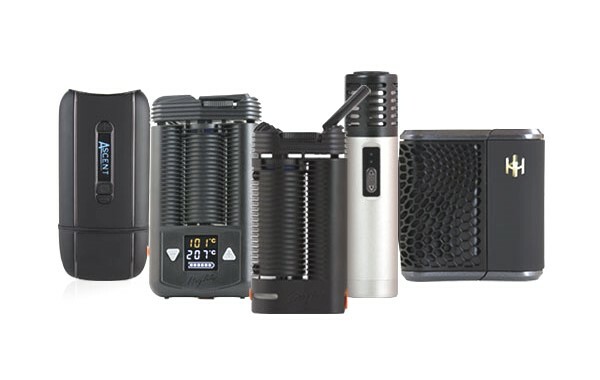 Tag Archives for " Vaporizer "
There's a lot of really great vaporizers out there and many of them are created at a local level by a group of artisans. 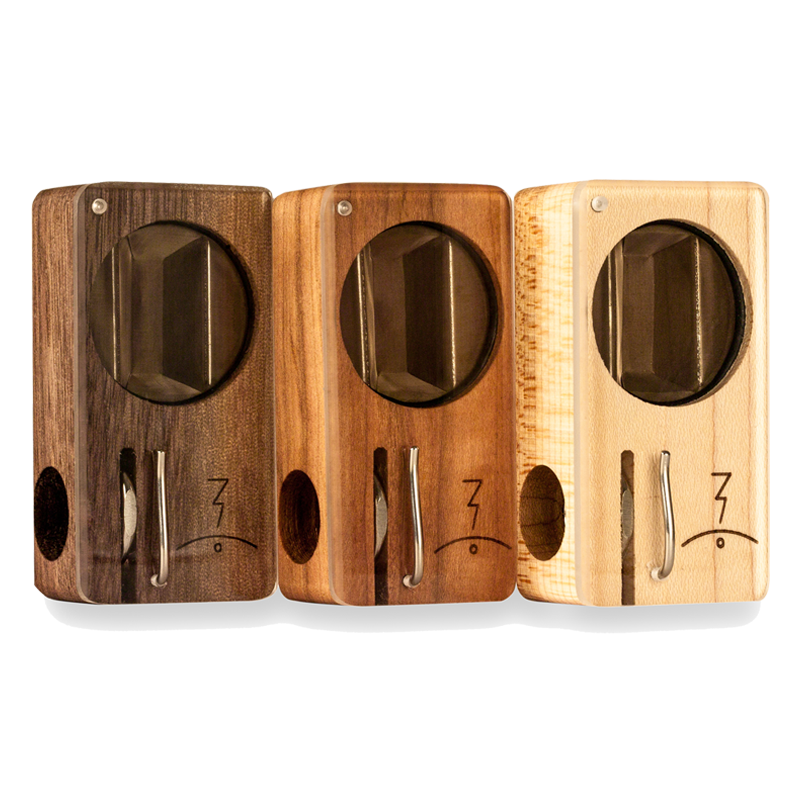 Here you will find the different vaporizers that are in part custom made which also include organic material such as wood. 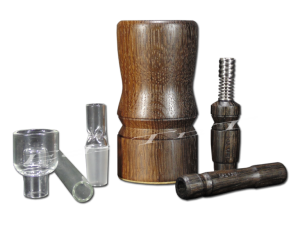 Some vaporizer also contain many custom made components and accessories such as glass blown water pieces and cases. 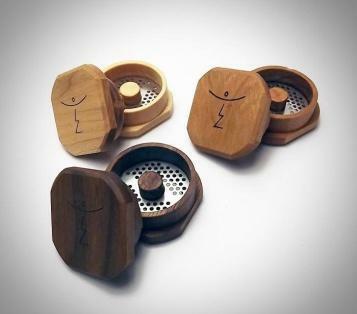 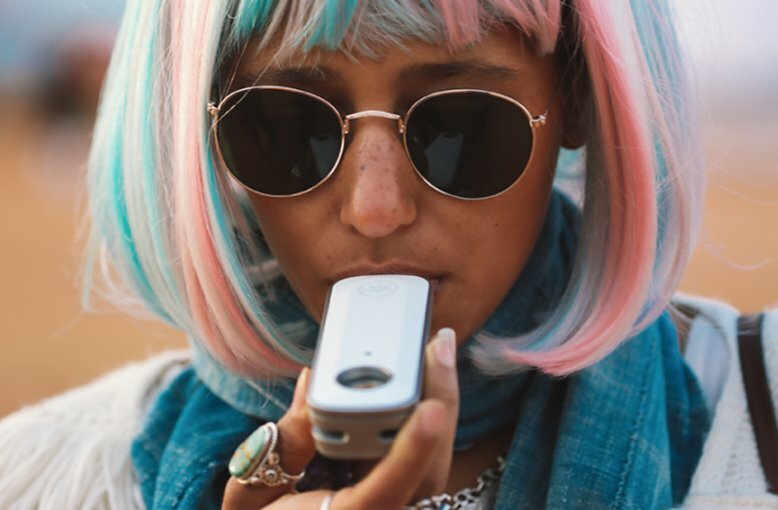 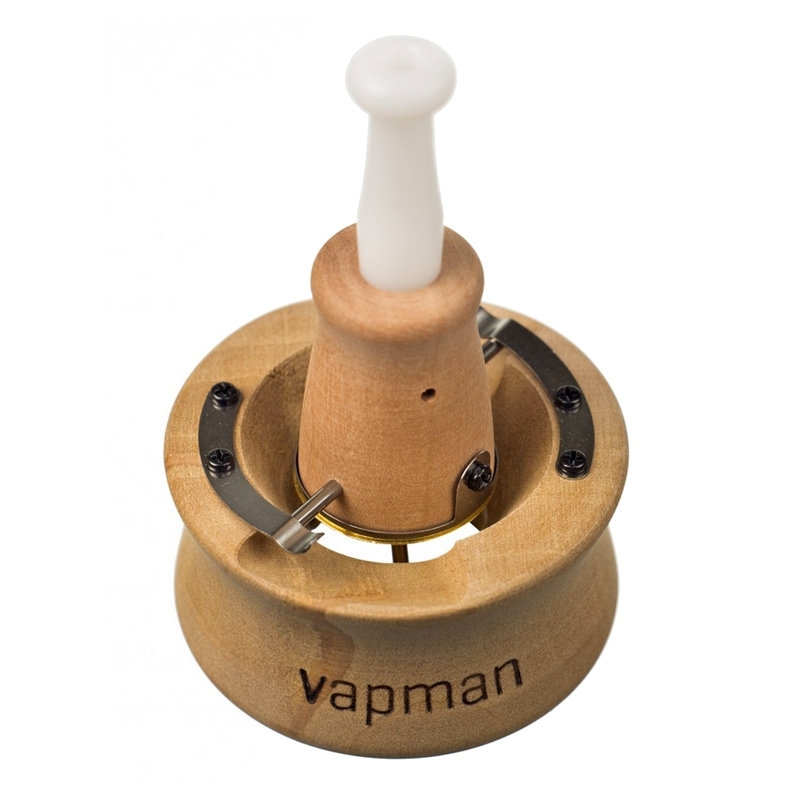 If you are a supporter of Custom Made Wooden Vaporizers and Local Artists than you may wish to learn more about some of the following devices. 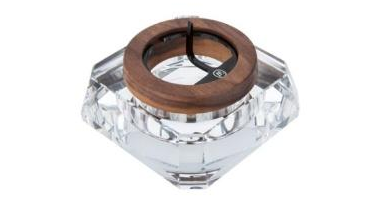 The Enano and the California Wood base and other accessories from Eds TNT are manufactured in the USA. 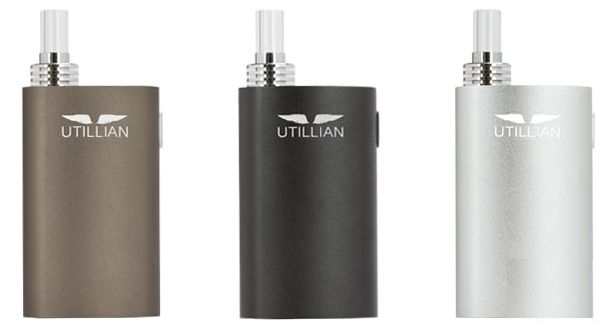 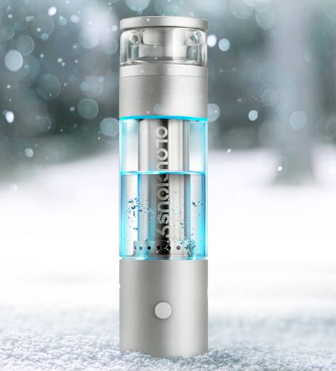 The Enano itself can be used with devices such as the Arizer Solo which is made in Canada and the base of the device which you see in the picture to the left or above on mobile is a plugin heating element. 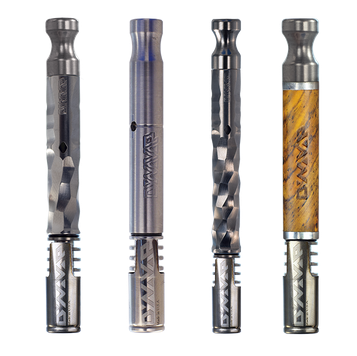 Learn more about Eds TNT vaporizers here. 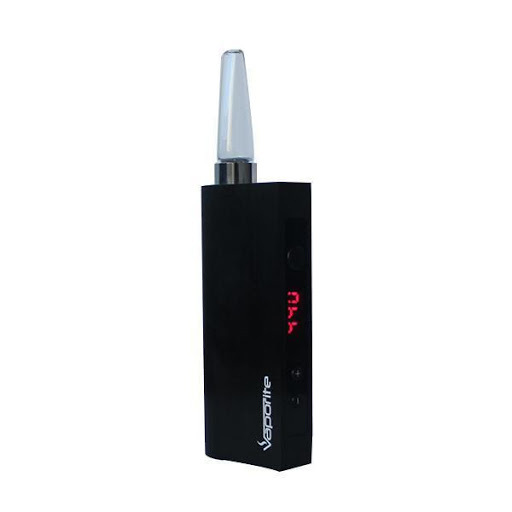 The Lotus vaporizer is manufactured in California, USA. 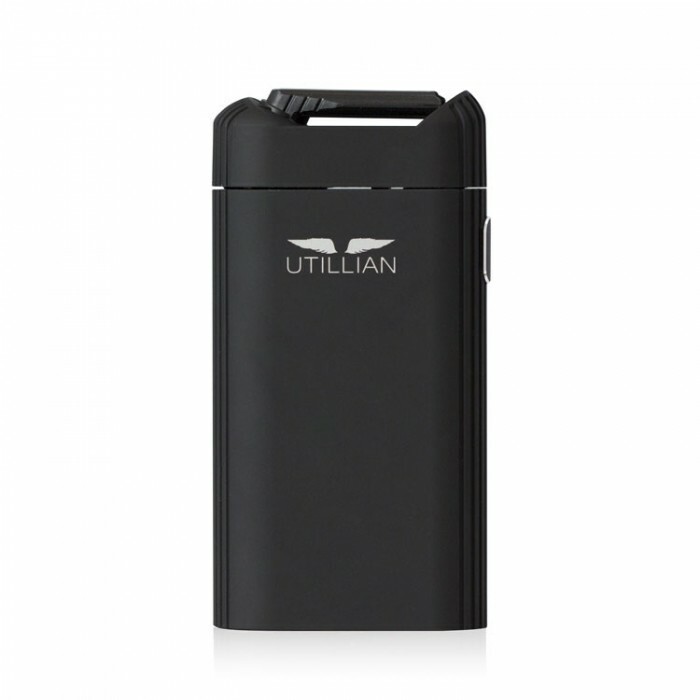 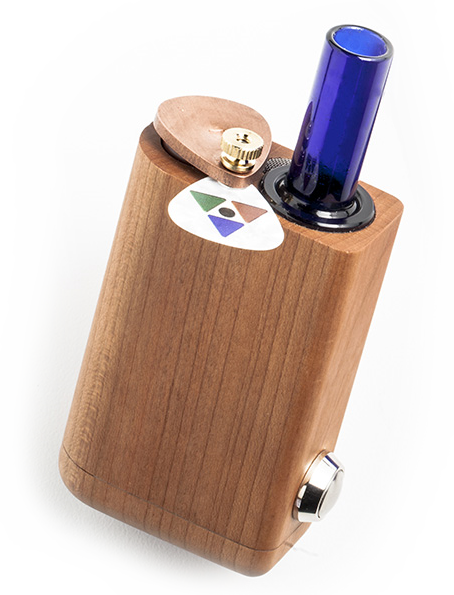 The Lotus vaporizer is powered by the use of a torch lighter. 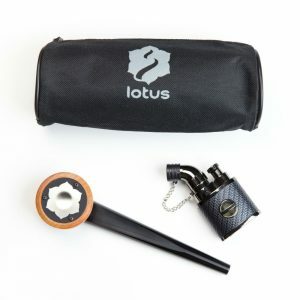 You can learn more about the Lotus pipe weed vaporizer he﻿re. 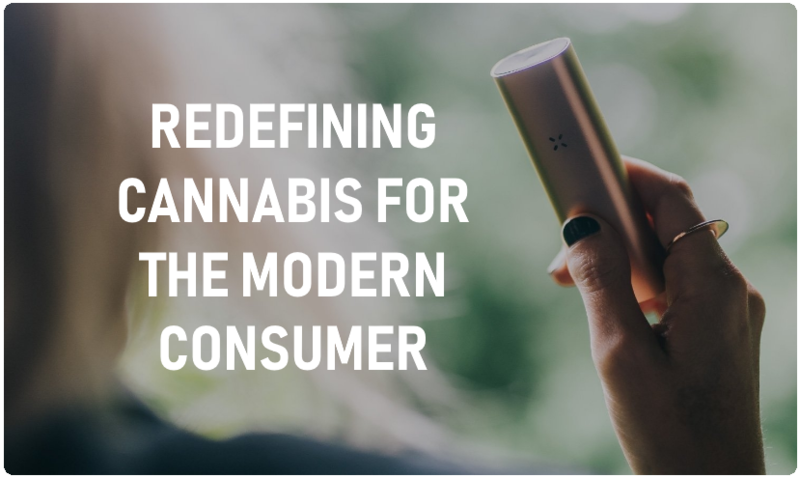 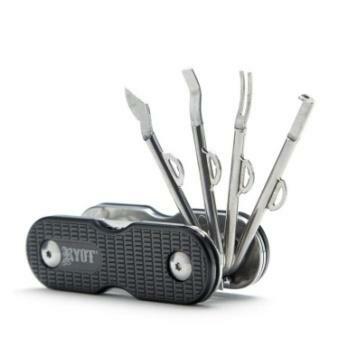 If you have a device in mind that you know of please don't hesitate to get in touch with us. 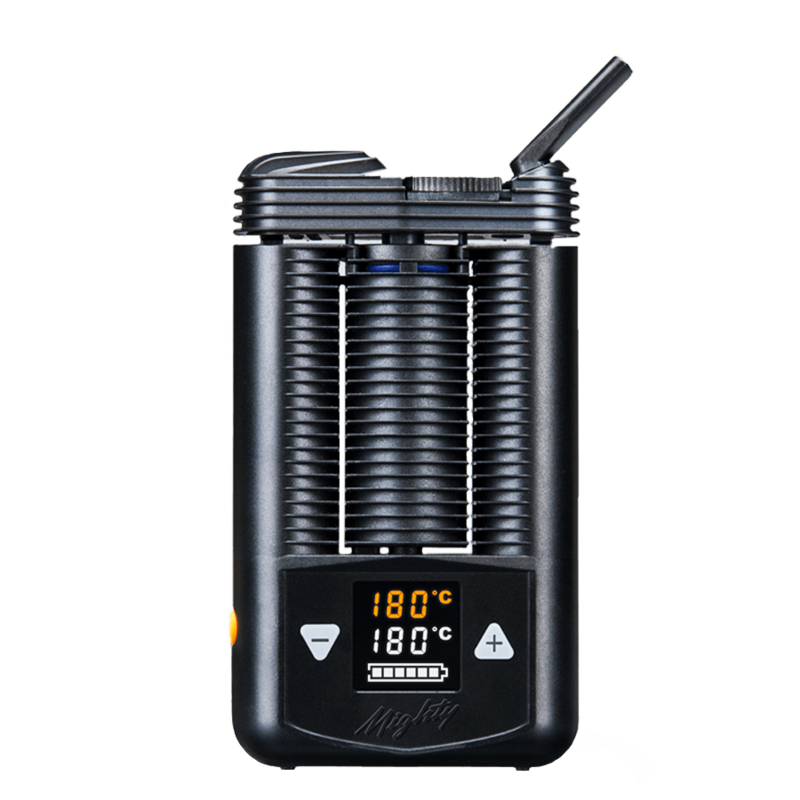 You can send us an email an info@vaporsmooth.com and we will do out best to look into your submitted device as soon as possible. 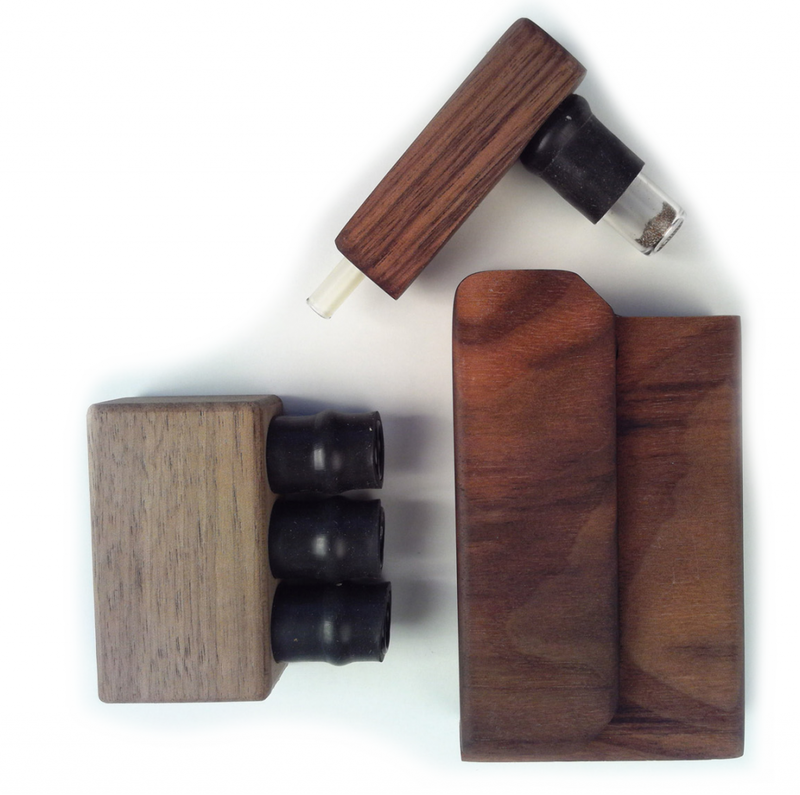 Remember this page specifically is for vaporizers that are in part custom made and have wood included in the design. 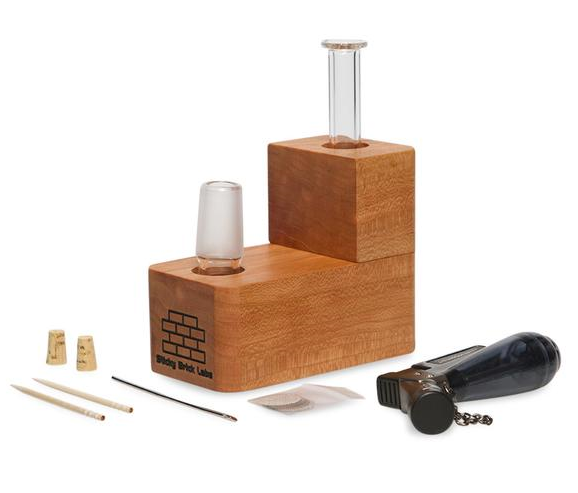 We hope you found a new cool device to look into from the listings on this page and that you enjoyed our article on 'support local artisans - custom made wooden vaporizers'. 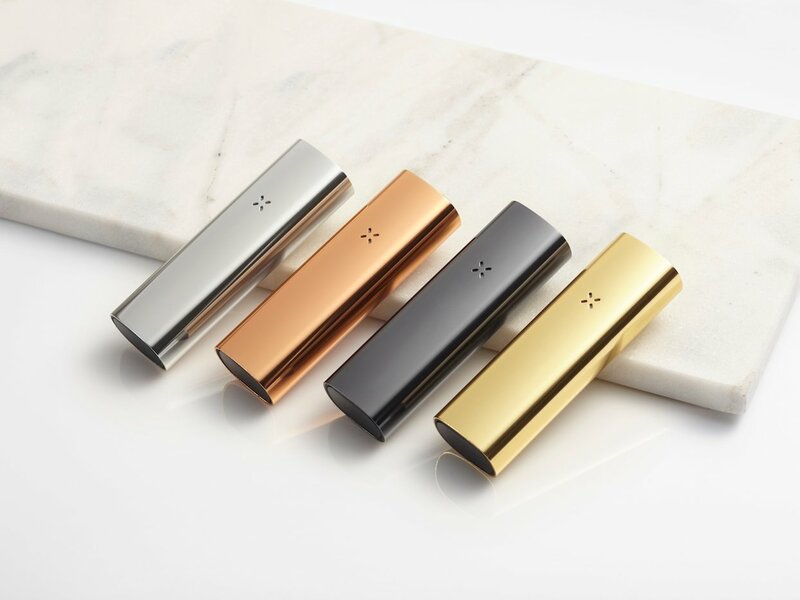 You can subscribe to our e-newsletter below to get email notifications on new devices and industry news.